Thermal windows are the optimal choice for energy efficiency. Thermal windows can be either double paned or triple paned. Both are energy efficient, but triple-paned windows are basically more of everything. They are more energy efficient, more durable and they cost more money. The climate and the way the basement is being used are important factors in determining the type of window you choose. Regardless of the type of window you want, proper installation is essential. 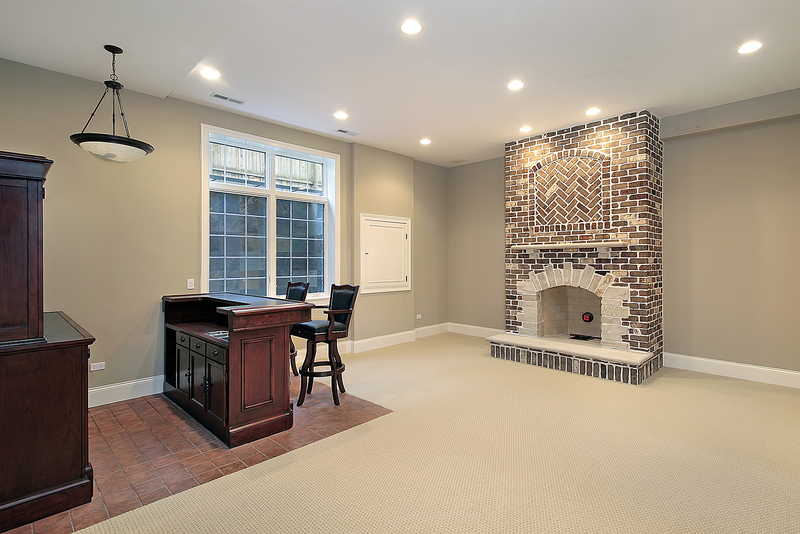 When choosing your contractor, don’t just compare quotes and choose the least expensive. Check references and past work. You want to make sure the contractor has specific experience with basement windows. If the they aren’t installed properly, you may find yourself with a draft or water damage and any promised energy efficiency will literally go out the window. The primary function of windows is to be source of natural light. If you’re thinking about enlarging them to allow more light to flow into the room, consider the outside view and on which side of the house the windows are located. Windows facing east and south will let in the most natural light, while north facing windows get little direct sunlight. If you want to expand the view of your north facing window, you may want to choose triple-paned windows. If installed correctly, basement windows help add beauty and efficiency to your home. Just remember to be mindful of who you choose to do the installation, the type of window that will work best for your climate, and which side of the house the windows are located.